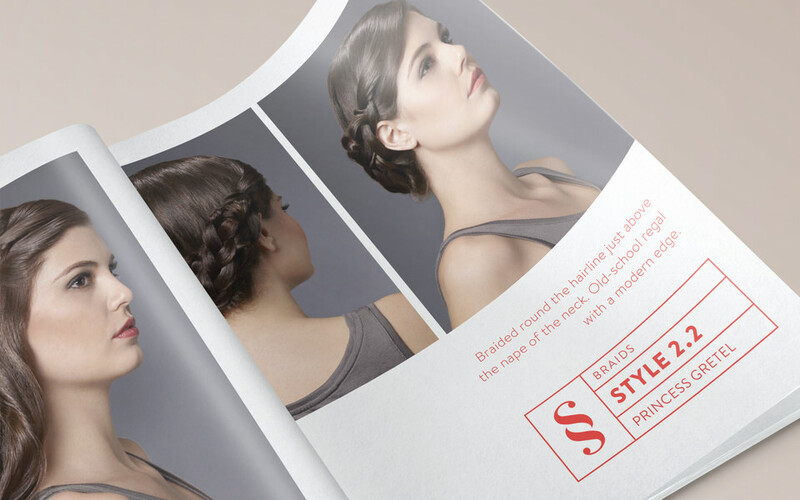 Style Studio is a brand new “blow dry bar” concept created around a very simple idea: No Cuts, Style Only! 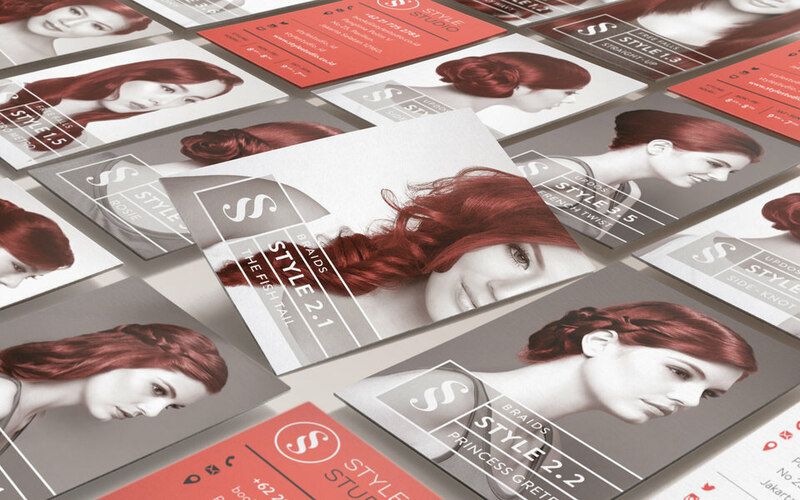 Style Studio is here to compliment your salon experience. 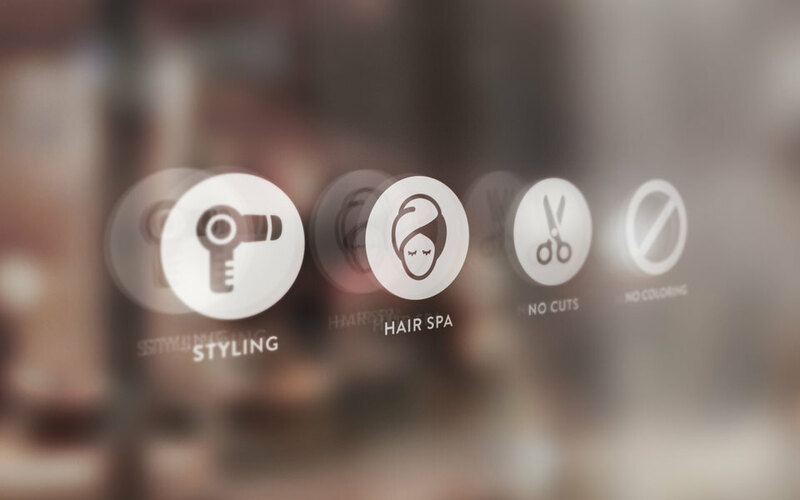 They provide top-notch styling services to help you achieve the glamour you desire. 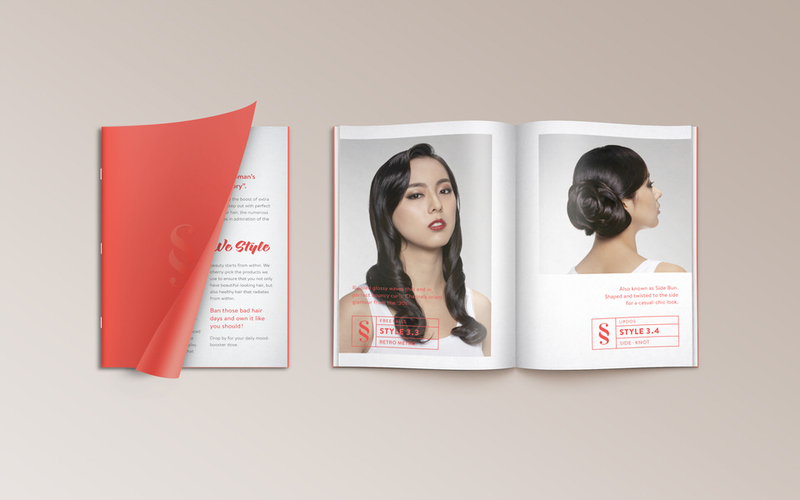 In developing the visual identity, we looked into the vast catalog of hair styling available from the earliest to the latest trends. The monogram was inspired by the common form of hair braiding – visually, with the two abstracted “S” coming together to form the shape of a simple hair braid – the result is a bold and iconic symbol that makes the brand easily recognizable in its clean and modern feeling. Aside from the graphic languages, color also play an important role in the visual identity system. 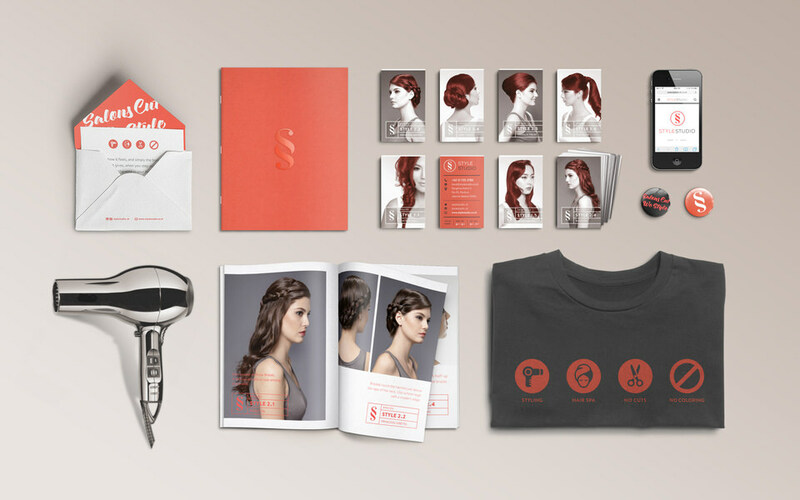 We decided on the combination of coral red and dark grey as the main identity color, which makes it highly identifiable and features in many of the design expressions.